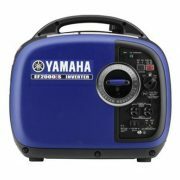 Remember when you had clean and quiet portable power? 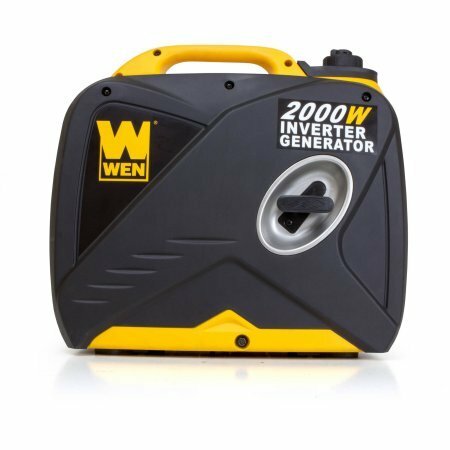 The WEN 2,000W Inverter Generator produces clean energy free of voltage spikes and drops without making the noise of a regular generator. 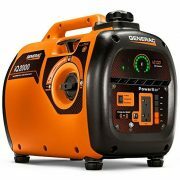 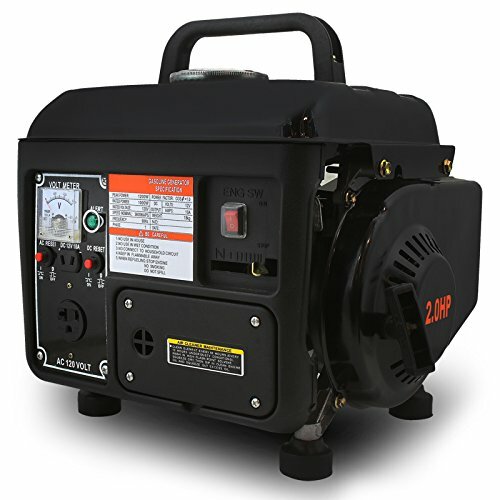 Generate 2000W surge and 1600W rated of power. 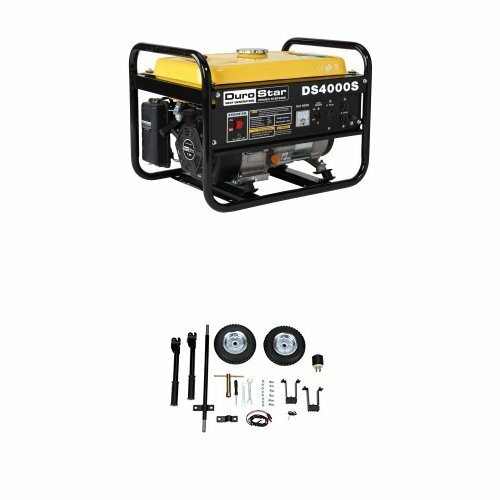 Our 79.7cc 4-stroke OHV engine operates at an extremely quiet 51 decibels at quarter load, quieter than a window air conditioner or average conversation. 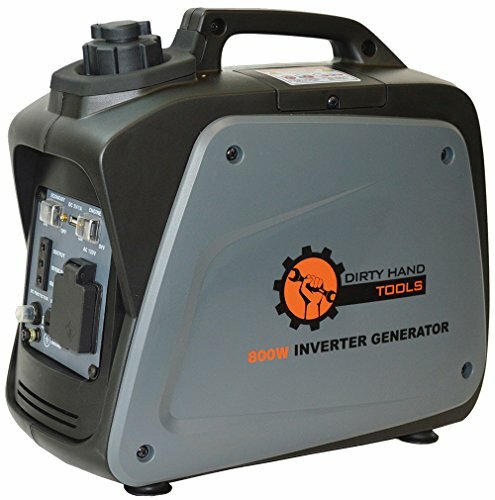 This limits its invasiveness while hunting, camping, tailgating or restoring back-up power. 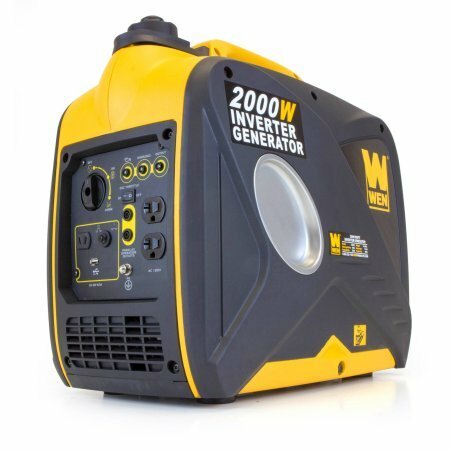 Designed to mirror a pure sine wave, it limits total harmonic distortion to under 0.3 percent at no load and under 1.2 percent at full load, making it safe enough to run laptops, cellphones and other vulnerable electronics. 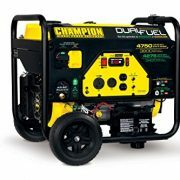 The lightweight design makes it easily portable while the ultra-efficient 1-gallon tank provides over six hours of half-load run time. 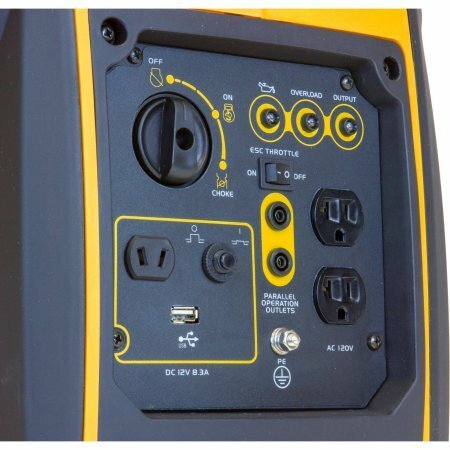 This fully packed panel comes equipped with two 3-prong 120V receptacles, one 12V DC receptacle and one 5V USB port.